Most people are not aware of the fact that kidney diseases can be silent killers. They may not show any symptoms for a long time till the situation becomes critical. (Why is it silent?) Even young people are now prone to it. It is important to recognize the symptoms of kidney diseases to catch them early. 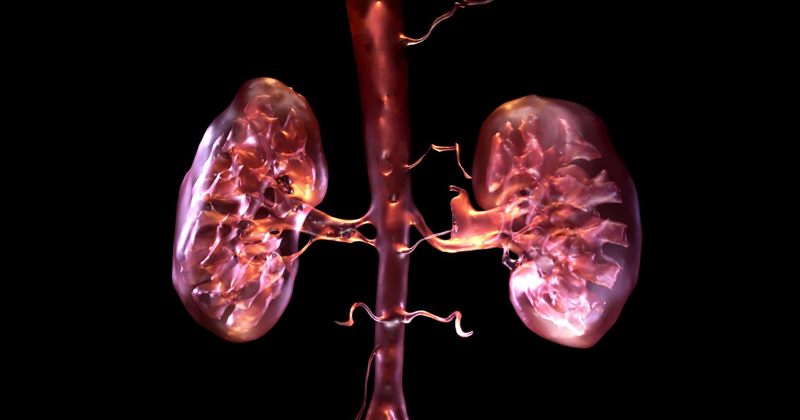 There are many reasons why kidney disease is caused. The most common causes are diabetes and hypertension. Even an unhealthy lifestyle with a high calorie diet, certain medicines. lots of soft drinks and sugar consumption can also cause kidney damage.